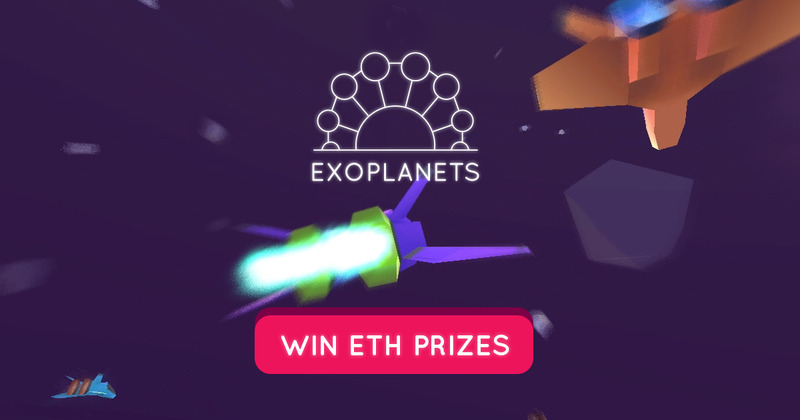 ExoPlanets — Join the live multiplayer contest! ExoPlanets is a new and innovative space exploration game on the Ethereum blockchain that will allow players to own ExoPlanets, evolve life and civilization on it, and send out spaceships to explore and expand to other planets in the galaxy! ExoPlanets will introduce some new amazing features and graphics that are new to the crypto gaming genre. Follow us on our social media channels for more info, news and glimpses of awesome content!